Congratulations to juniors Andrew Coke and Frank Minichiello for being Arizona Sports Awards Unsung Hero fall finalists! 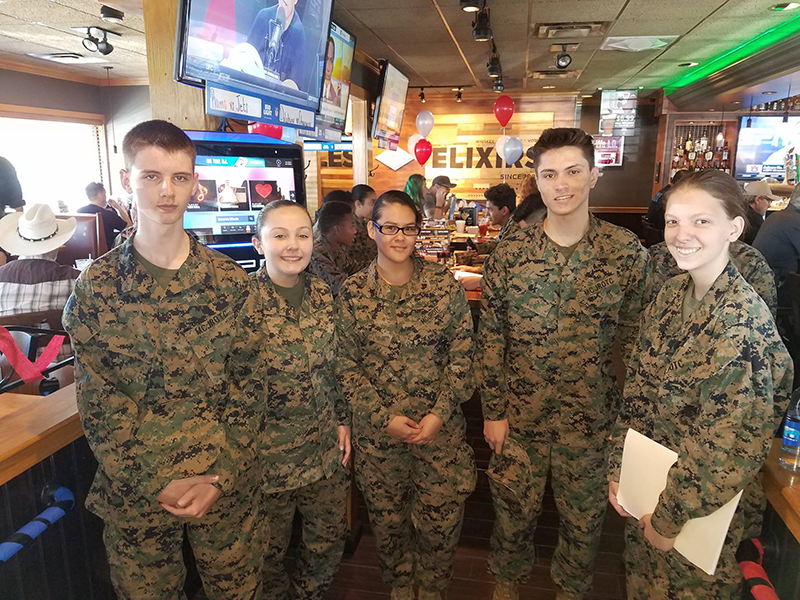 Selected for their hospitality and kindness toward referees during home football games, Arizona Sports Awards Unsung Heroes are people whose contributions to high school athletics are significant but might be unseen. 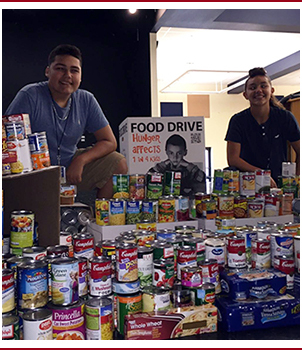 You can view the full article detailing their accomplishment online. 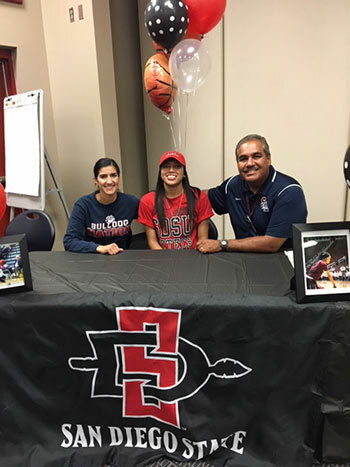 Sierra Linda High School senior Jenay Bojorquez signed her letter of intent to play basketball at San Diego State University next year. Jenay is the first Division 1 athlete from Sierra Linda High School. Jenay is also a 4.0 scholar athlete. 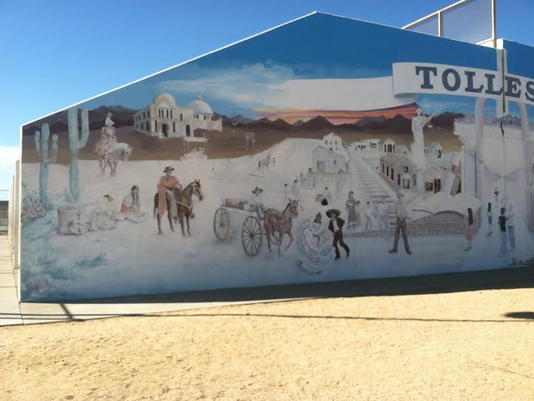 Tolleson residents are watching as award-winning local artist Bonnie Mostert Lewis refreshes the city’s 22 by 100-foot living-history mural. The mural is on the east wall of the racquetball court next to the Tolleson City Complex. 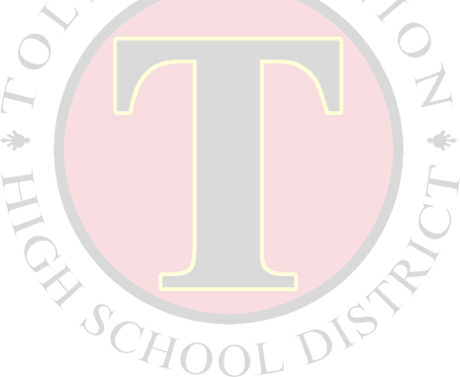 The restoration project was headed up by the Tolleson Union High School teen council after students saw that the mural was faded and cracked and in need of a face-lift. They collected some of the grant money to get the job started, and Lewis was contacted to restore the landmark.